Since Code Vein was announced by Bandai Namco it has been tagged as a genetic copy of Bloodborne. 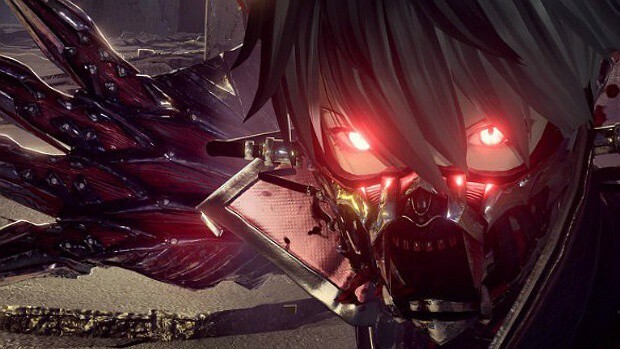 Although Code Vein has been established as an Anime inspired game, comparisons with Dark Souls also keep pouring in. However, its gameplay has a bunch of differences from Bloodborne and Dark Souls that make it a unique game. Code Vein begins in a post-apocalyptic world. Most of the humans left are now vampires. Moreover, Gifts (“magic”) can be used to perform acts like healing or buffing. Bloodcode is a unique element for every role. Correspondingly, the Blood Veil lets you draw blood from enemies. The Focus Guage upon filling up allows applying combos. Action-heavy combat is more entertaining like no other. Having an AI Companion is also an applaudable trait. Leveling up in the Code Vein gameplay is not linear either. Last but not the least the art style of Code Vein depicts a sense of rareness. Breakdown of all the unique elements of Code Vein gameplay are described in our video on Youtube. At first, the release date of the game was announced with the trailer to be in September but now developers have delayed it to further improve its features.